It took almost two years for Groundwala.in to launch its services in Delhi NCR. As an optimist i would say “its better late than never”. Here we are after 2 years and 35 cricket grounds in Hyderabad, Groundwala.in is slowly making inroads in yet another cricket crazy city of Delhi. And look at the coincidence for the first time Indian cricket team got its first established test captain from Delhi (yes you are right Shewag could not sustain captaincy, Gauti never got the chance). And hence the heat is on in Delhi NCR for cricket in amateur or recreational segment. The same is evident from no. 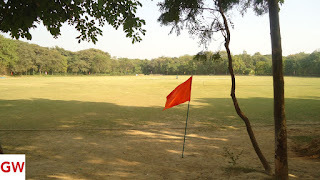 of new cricket grounds, which has come up in last one year in Delhi NCR. The no. has almost doubled from 25-30 turf wicket cricket grounds in early 2014 to about 50-60 grounds in September 2015. 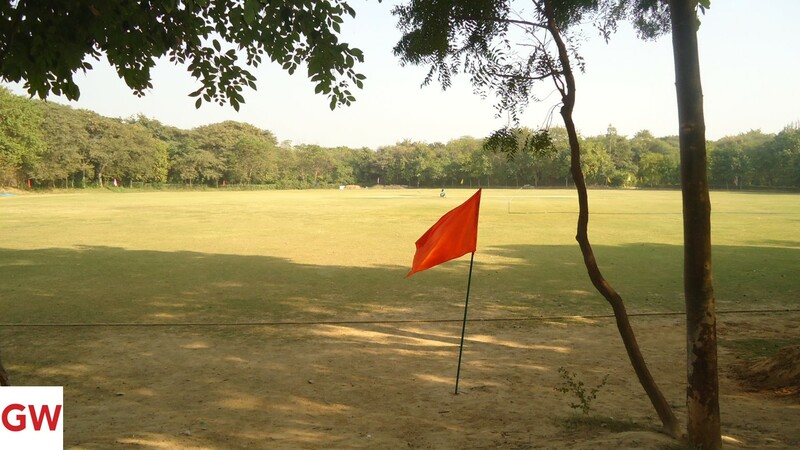 Majority of cricket grounds has come up in Gurgaon and the no. 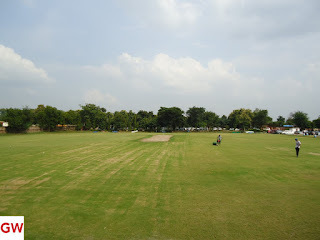 of cricket grounds in Gurgaon is growing briskly every month. 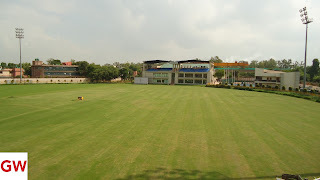 We are also witnessing the sleepy village of Baliawas on Gurgaon Faridabad road very quickly becoming vibrant hub of corporate sports in Gurgaon, with as many as 10 cricket grounds in small radius of 1 km. Thanks to the land availability and above all the ever growing interest in sports among young corporate employees. 1. 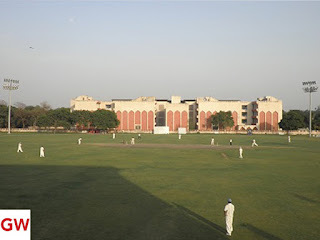 Jamia College ground, Jamia Nagar,Okhla: Some people rate it better than Ferozshah Kotla ground. 2. Teri Cricket Ground 1, Gwal Pahari, GGN-FBD Road: They have hosted Ranji matches and also Delhi Daredevils team’s practice venue. 3. Hamdard University Ground, Hamdard Nagar MB Road: Famous for Day & Night Corporate Cricket. 4. 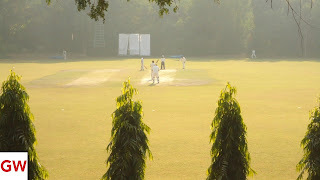 Teri Cricket Ground 2 Gwal Pahari, GGN-FBD Road: Living upto the reputation second installment from Teri is at no. 4 cricket enthusiast just love playing here. 5. Abhi Cricket ground 3, Baliawas, GGN-FBD Road: Newest of all started in 2015 the long boundaries and even outfield helps the ground to make it to the list. Want to prepare your own top 5 list please comment. We can easily say not only Delhi NCR, for that matter India as whole is developing the sports culture. And groundwala.in will facilitate this change.